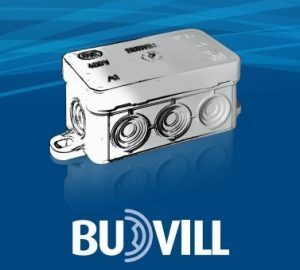 Budvill is a Hungarian manufacturer of high quality materials for electronic installations. Equipped with two facilities in Budapest and logistics and sales strategy clearly aimed for the European market, we are set to efficiently and quickly provide for our customers´ demands. 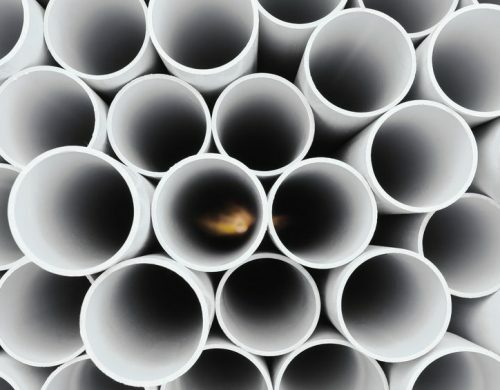 We are specialized on production of high quality plastics for electrical installation. Our logistics and sales strategy clearly aimed for extending our market and production capacity, we are set to efficiently and quickly provide for our customers´ demands. (Magyar) A 12. 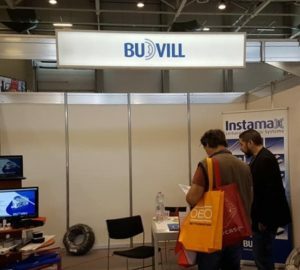 Sonepar Szakmai nap rendezvényén a BUDVILL saját standdal mutatkozott be 2019. március 8-án HUNGEXPO területén található “G” pavilonban. Köszönjük minden kedves érdeklődő kitüntetett figyelmét! Our warehouse’s address: H-1037 Budapest Szőlőkert utca 8. You can download our new Instamax catalog.